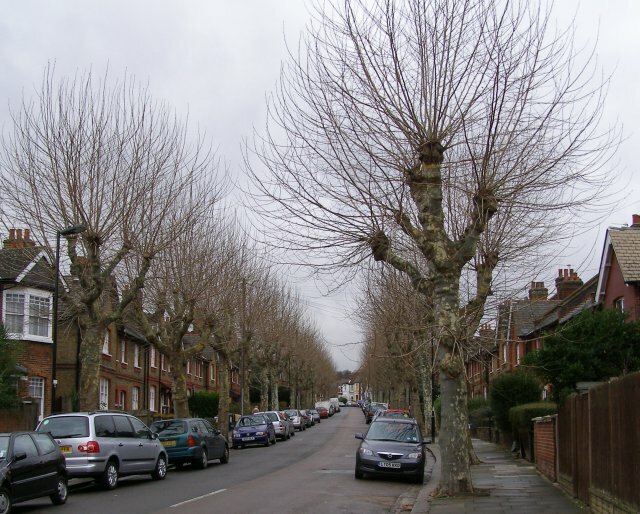 Half of Europe is filled with pollarded plane trees, which are hybrids of a North American and an Anatolian species, pruned very unnaturally. Why do people accept those? It's a good question. Pollarded trees are eyesores to me and they offer little shade in summer. I don't really see the point in planting trees along streets if you you intend to mutilate them that way. Every time I see a pruner on duty, I look the other way as I feel like I could turn into a violent psycho with no warning. Btw I went past these small palms today. Do you experts know which species they are? Phoenix roebelenii or something? Lol. I'm surprised this thread is still alive. I am a northerner, so I think they're beautiful and exotic, but if they aren't groomed they look bad.